The Music Museum will be again filled with beating and breaking hearts – 3D DAMÁ: The Repeat is happening on July 23, 2016. After the success of the first DAMÁ concert, Johnoy Danao, Ebe Dancel and Bullet Dumas, collectively known as 3D, take center stage once more to leave us with an unforgettably emotional night, just like the last time. 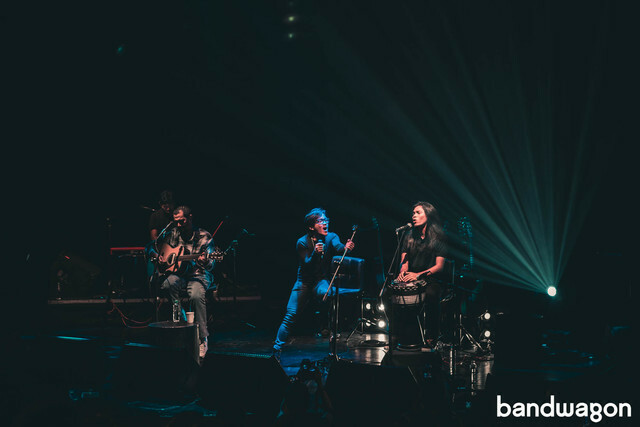 Although a new roster of songs has been prepared, this version of DAMÁ promises the same set of overflowing emotions the audience felt during the previous concert held last February 19. "[Expect] the same feels. Damá." Bullet says, even putting a hand on his heart to emphasize his point. Also marking their first anniversary as a trio, their February show was indeed triumphant: a sold out concert that reaped rave reviews from the audience and the media alike. Performing with them is the Manila String Machine, the “first Filipino string quartet to perform tributes to various contemporary and modern artists and playing an assortment of musical genres.” This time, though, they're bringing not just contemporary music on classical instruments but also, quite literally, more. "[We'll be performing with] a bigger String Machine," shares Johnoy. "Before, they used to be a quartet. [Now,] we'll have a 7-string section and a percussionist." "We'll also be doing more songs with them," adds Ebe. Mostly College of Music graduates, the Manila String Machine arranges music ranging from classical to rock "especially for the string quartet/ensemble," aiming to create unique music that stands out. Learn more about them here. Collaboration is clearly the heart of DAMÁ as more and more people get involved in the production of the much-awaited event. More than their passion for and talent in creating good music, the friendship they share makes the trio even more powerful as an act. 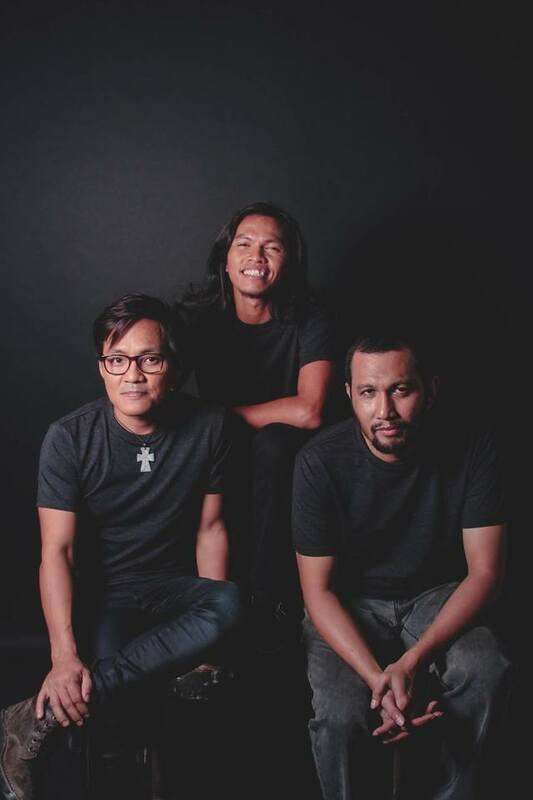 With their incredible show in Singapore last October 2015 and Filipinos', especially of local musicians', growing awareness and recognition of musical talents from neighboring countries, the three artists seem open to collaborating with regional acts. “Any collaboration is always good,” declares Ebe. “Dalawang utak,” Johnoy taps his temple, expressing how two minds are indeed better than one. “Okay ang collaboration,” Bullet agrees. “Regardless of region or religion. You always learn something new." 3D DAMÁ: The Repeat is an event by Gabi Nanaman Productions and Vandals on the Wall. Tickets are now available here.